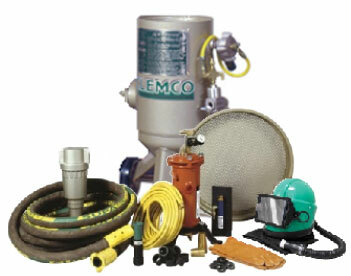 Cross Country carries a wide range of sand blasting product from industry leaders like Clemco and Marco. We also are your resource for Black Beauty and Black Magic abrasives and additives. Call our today at 303-361-6797 for assistance with your order.